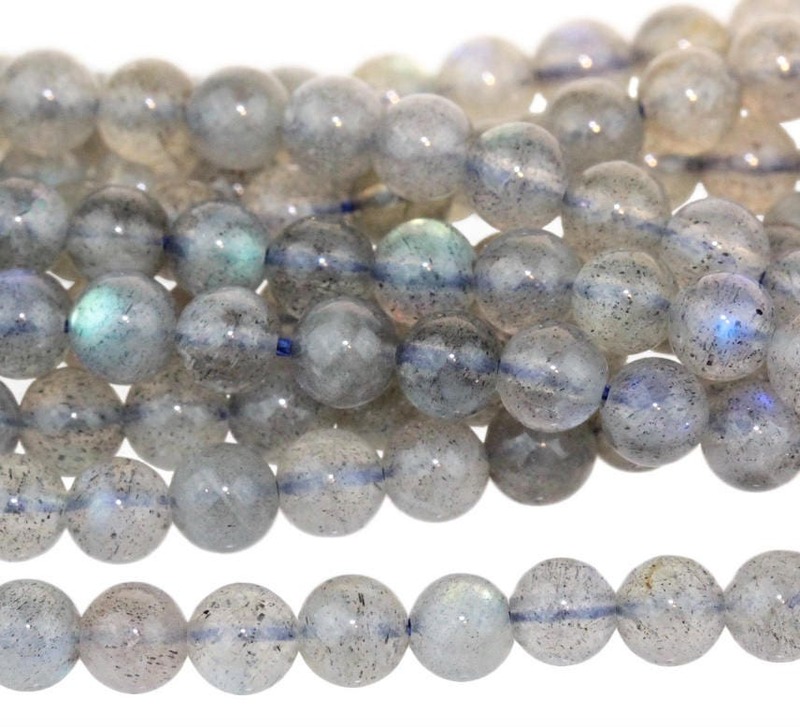 Labradorite 4mm round beads, approx 52 beads per 8 inch strand. Beautiful blue flash throughout. Some color and size variations possible.